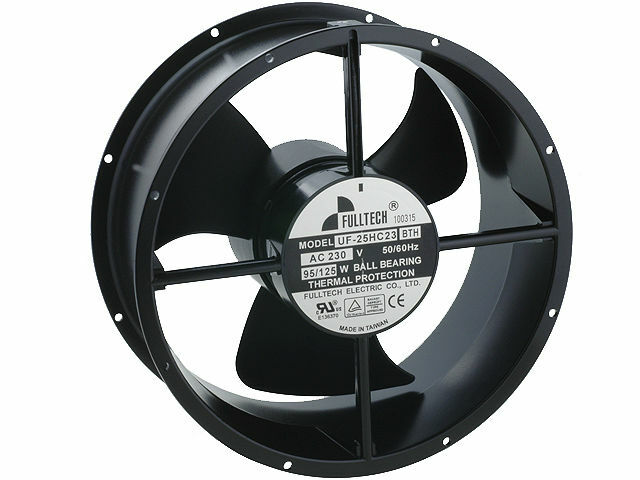 TheFULLTECH UF25HC23-H series fan is one of the most efficient fans available in our offer. Classic design with a Ø254x107mm ball-bearing offers wide range of applications. Since 1992,FULLTECH has specialized only in manufacturing of AC fans, taking care of the best parameters of their products.